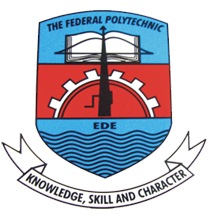 Federal Poly Ede School Fees | Federal Polytechnic Ede, EDEPOLY school fees schedule for the 2018/2019 academic session – Pre-ND, ND and HND students. Click The Download Link, It’s Already In PDF Format. The document can best be viewed with a computer or a pdf enabled device.